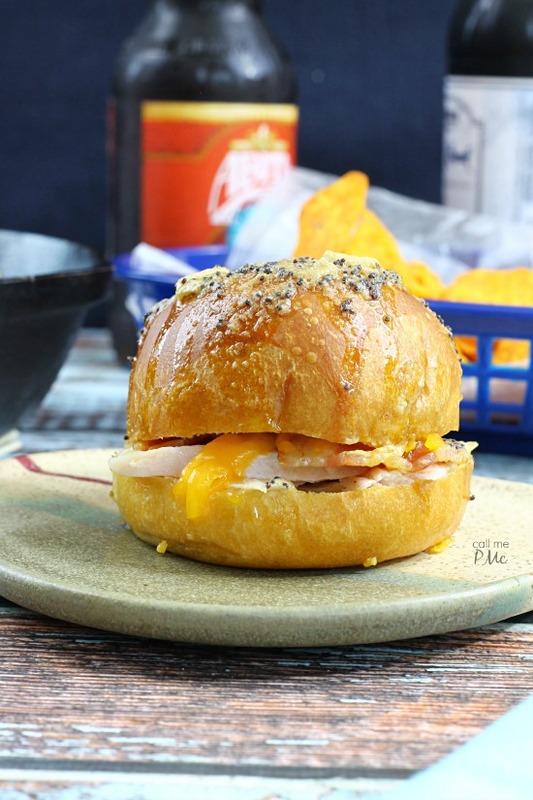 A slightly didn’t take on the popular sandwich sliders, my Poppy Seeds Turkey Sliders are buttery, cheesy, savory bites of delicious goodness! My advice? Make them immediately! I got the idea for Poppy Seeds Turkey Sliders when I made Poppy Seeds Sausage Rolls… which I got from all those Poppy Seeds Ham Rolls you see all over Pinterest. I do really like those sweet ham rolls. After having an abundance of smoked turkey, Big Daddy was on the smoker all weekend, I wanted to try a variation of those buttery rolls. 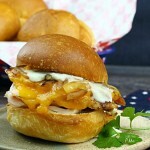 Poppy Seeds Turkey Sliders are also a good way to use up leftover turkey if you have it from the holidays. I have Big Daddy smoke a turkey or chicken often and use it in a lot of different recipes such as Chicken Pot Pie Quesadillas, Fajita Seasoned Chicken Black Beans and Corn Stuffed Poblano Peppers and Bacon Chicken Jalapeno Dip. 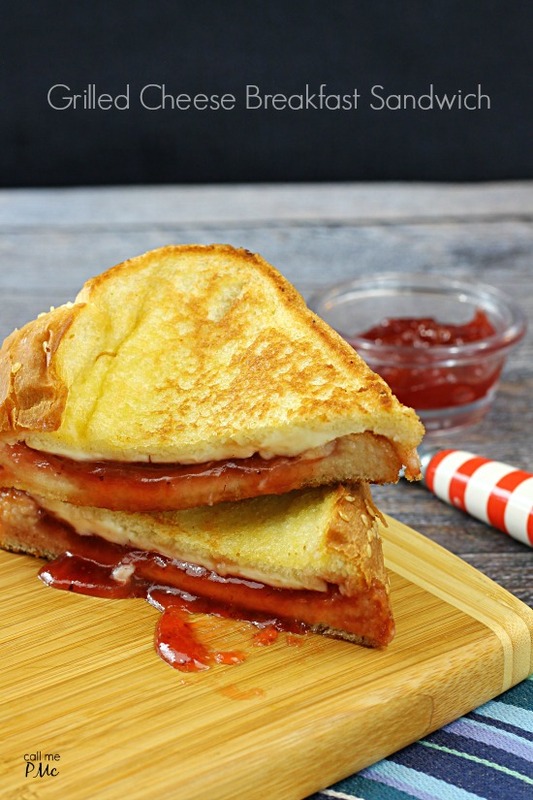 This is also a good way to use day-old bread. If you have bread, rolls or buns that are getting a little dry, this is a good recipe for them. I actually like dry bread better, the butter soaks up in the bread better. I just love when the bread gets crispy from the butter when baked. 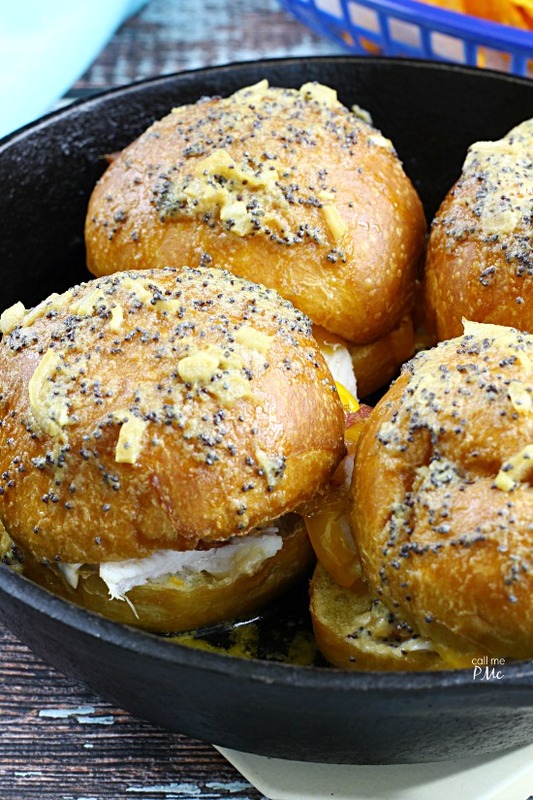 These Poppy Seeds Turkey Sliders are easily adjusted for small parties or large crowds. For four sliders I used about 1/3 pound of sliced turkey. I also added bacon because well everything is better with bacon. It. Just. Is. 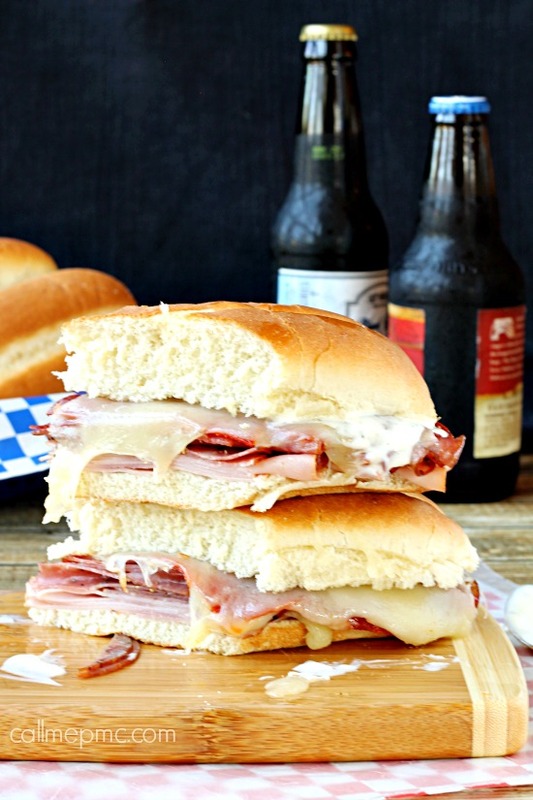 Pile the sandwiches as high as you like with these two types of meat. Then I layered on a generous amount of mild cheddar cheese slices. You may want to use a sharp cheddar if you prefer that bold flavor. I prefer my ratio of cheese to turkey at about 2 to 1, that’s double the amount of cheese to turkey. Most people, especially men, prefer it the other way around so that is reflected in the recipe. It’s an easily adaptable recipe so add or delete ingredients to fit your tastes. And, finally, I just think the caramelized onions make this recipe. Cook your onions low and slow to bring out that natural sweetness. It just adds such a nice flavor in contrast to the smokey turkey and salty bacon. 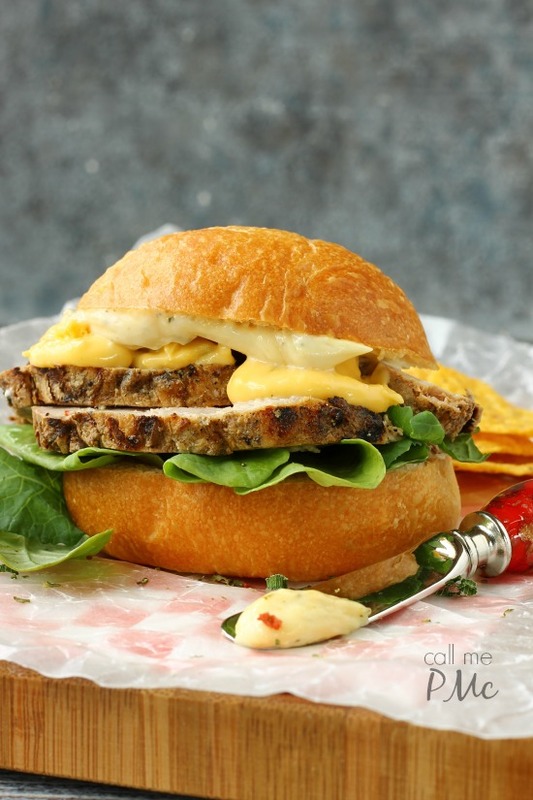 You can substitute chicken for the turkey in this recipe if that is what you have on hand. If not, pick up a rotisserie chicken if you don’t have time to cook the turkey or chicken. 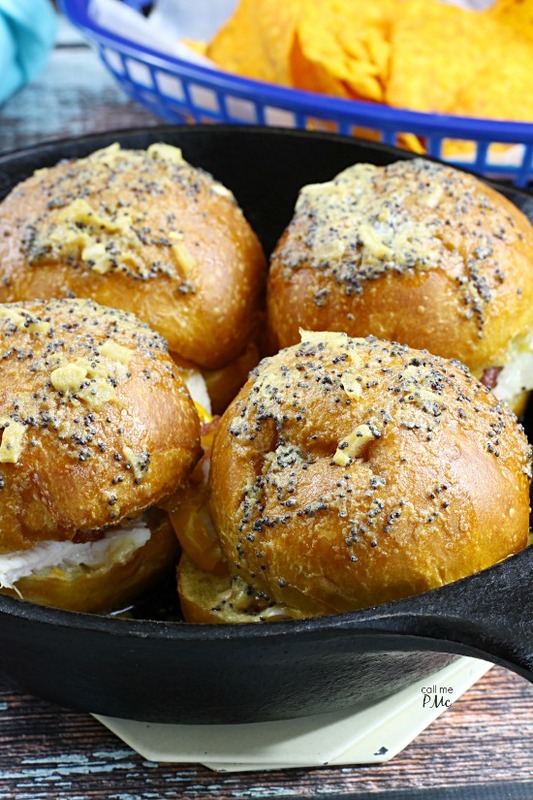 These Poppy Seeds Turkey Sliders are great for game day whether you’re tailgating or watching at home. They’re an easy recipe to put together. 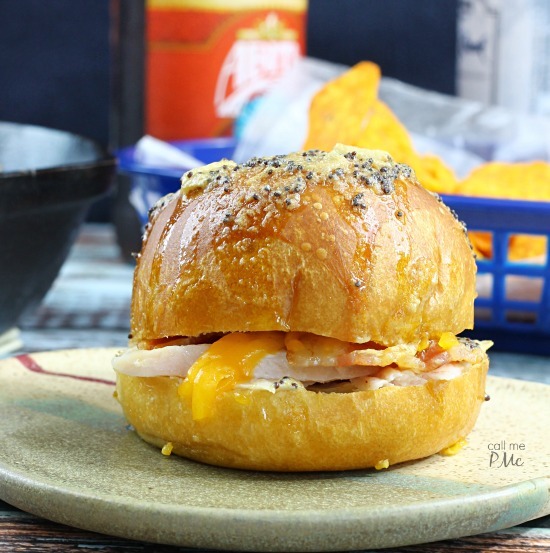 Slider buns are filled with smoked turkey, bacon, caramelized onions and cheddar cheese then baked in a savory butter sauce. 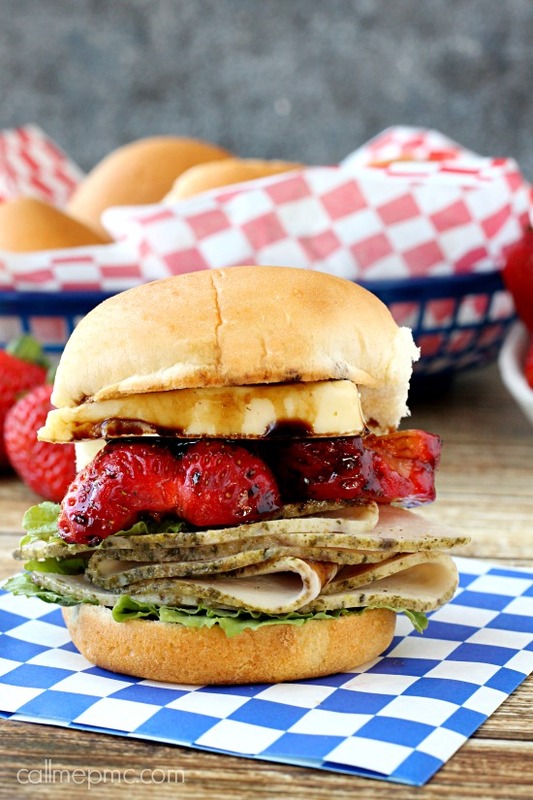 These turkey sliders are perfect for snack, game watching and parties. In a skillet, heat 1 tablespoon vegetables oil. Add the onions and cook on low 15 to 20 minutes until browned and caramelized. Stir often. Mix together butter, onion, mustard, poppy seeds and worcestershire sauce. Place bottom buns in an oven-save dish. Build your sandwich. Top with turkey, bacon, cheese and cooked onions. Place top bun on sandwich. Spread butter mixture over sandwich. Bake rolls 15 to 20 minutes until cheese is melted and they're hot throughout. 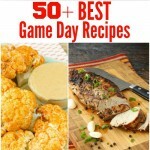 For more scrumptious recipes, follow me around the web! 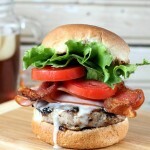 Is reading this Poppy Seeds Turkey Sliders recipe your first visit to callmepmc.com? I’d love to hear from you in the comments below. 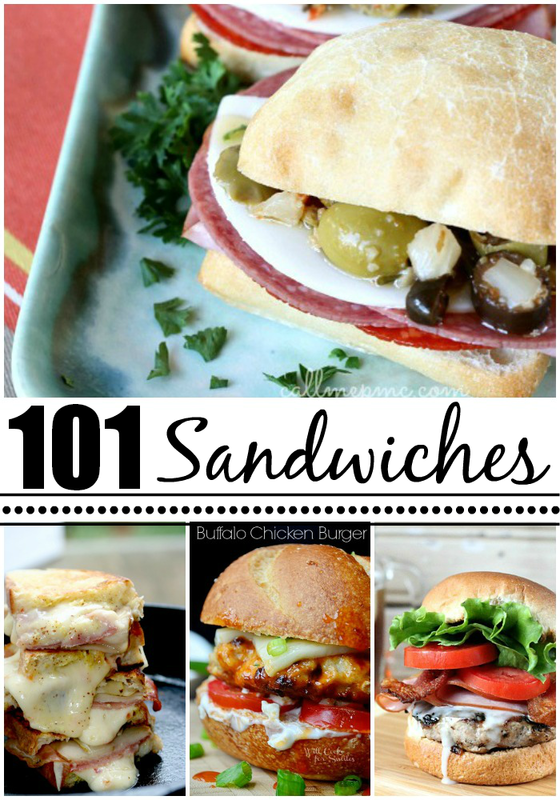 Mmm, I have been in such a sandwich mood the last couple months and this has me practically drooling. It looks awesome! Like a every housewife in America (who’s not a food blogger, Ha) I struggle every night with the same question, what am I gonna make for dinner? Husband and kids are hungry and want to be fed everyday, 3 times a day! It’s too much. 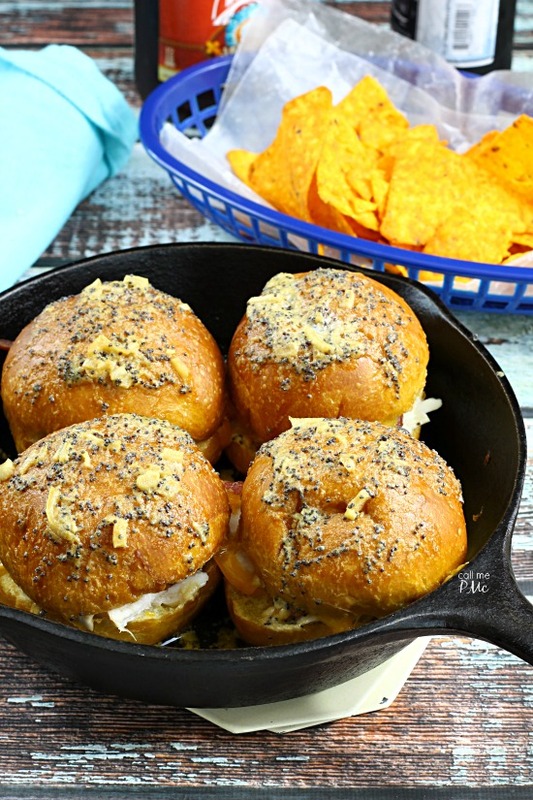 These sliders look easy and delicious and the answer to everyone’s question…..what’s for dinner mom! !